Hello everyone ! 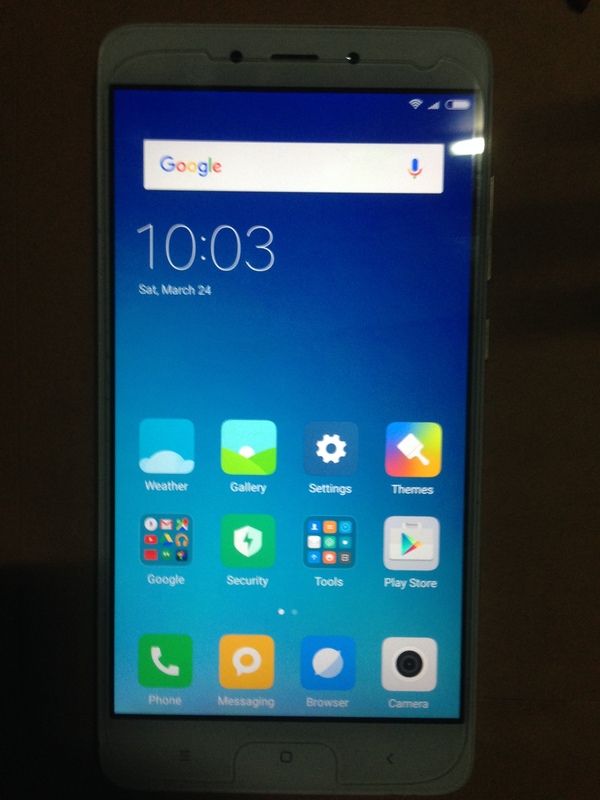 I know you maybe hard to look for the rom file that you need to download and install the modded MIUI ROM version without any Mi Accoun Or Mi Service . 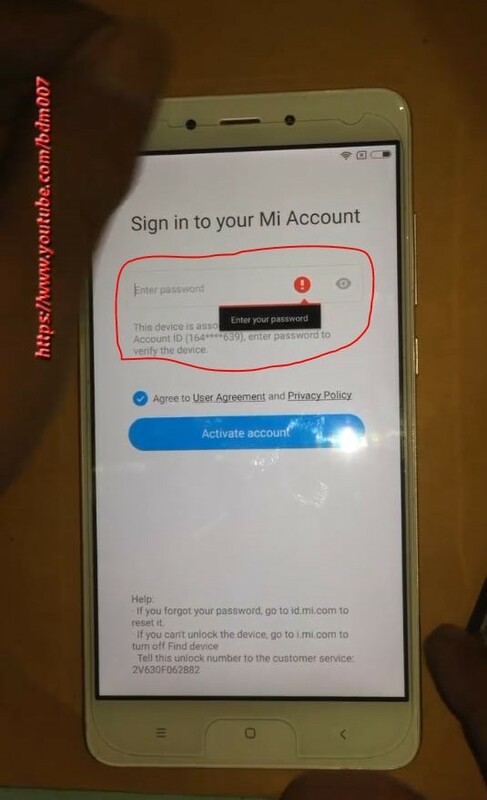 Now i will show the file or ROM that make you enjoy and can dowload for reflash to your Redmi Note4 and this file you can solve or for Baypass too , if your RedMi Note4 stay on locked by Mi Account . 1-Need to Download this ROM files version from Here. 3- turn off your phone. 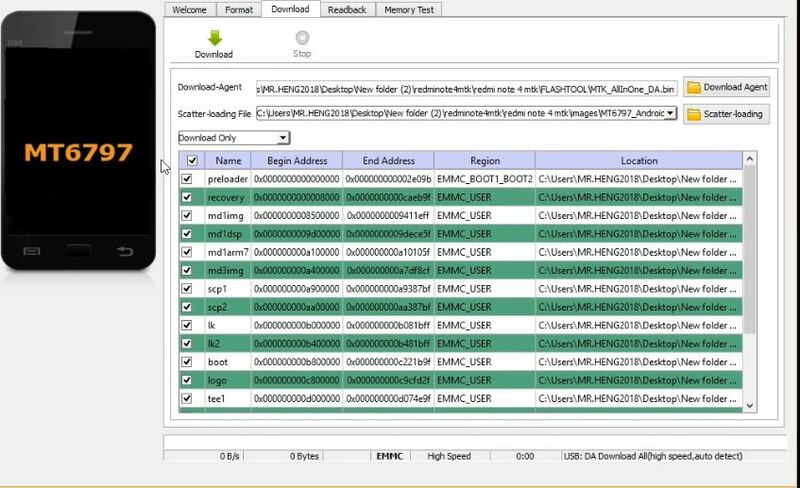 4-Open SPflash-Tool … and chose File from any folder in your Computer. 5-When Flashing complete SPflash will Display “OK” then disconnecte USB from your phone and Turn on and disable automatic updates. 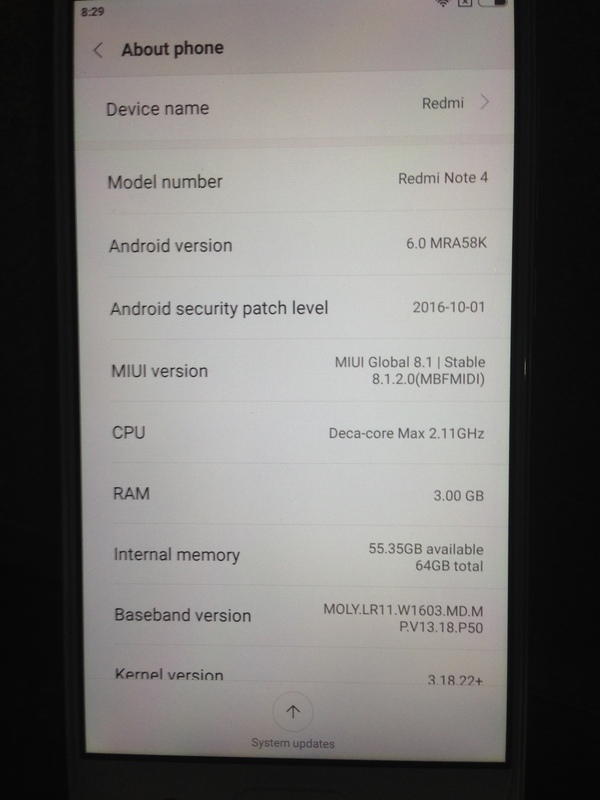 And If you have problem with Xiaomi Redmi Note 4 MTK-Invalid Imei . 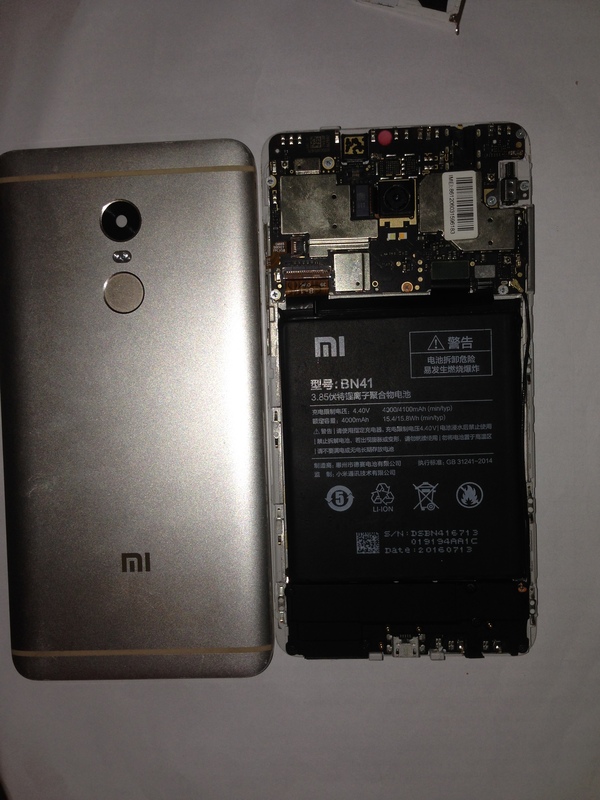 Please watch Video about How to Repair Imei Redmi Note 4 .